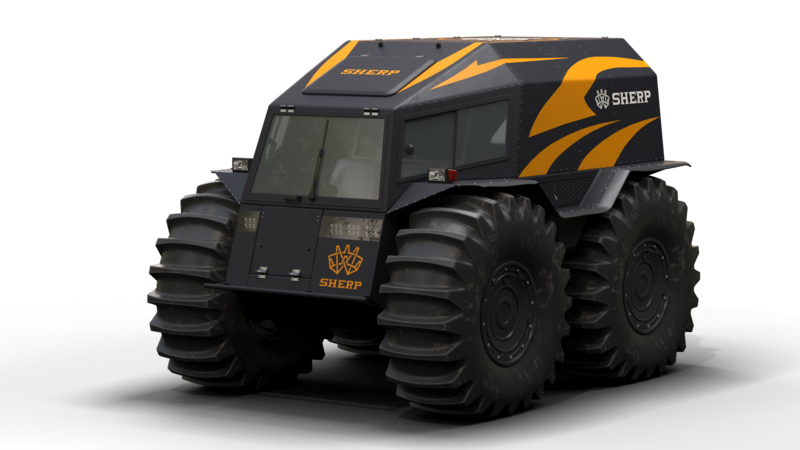 We present you the unrivaled all-terrain vehicle – SHERP. It impress everyone with its off-road performance and demonstrates an absolutely new level of all terrain vechicles. 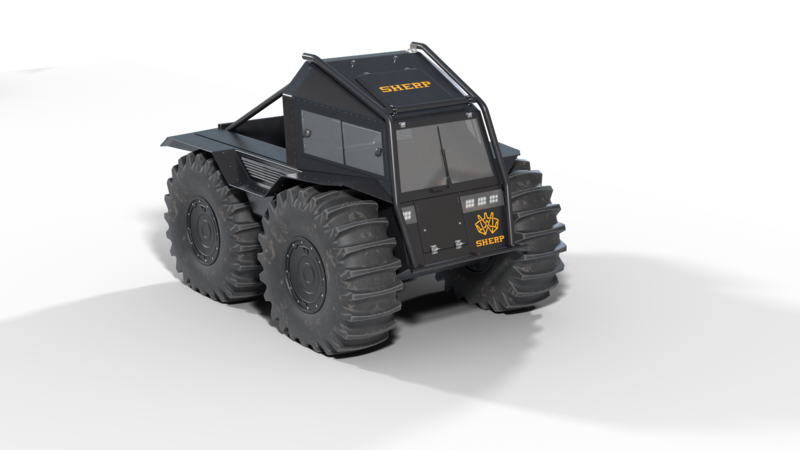 Sherp can easily overcome boulders, fallen trees, and other obstacles up to 70 cm high. It floats perfectly, can easily pass marshes and deep snow and is able to move out of the water onto the ice. This trouble-free machine repeatedly gets us to areas where no man has stepped gone before. It has been designed and created to be used in most demanding climate and terrain. 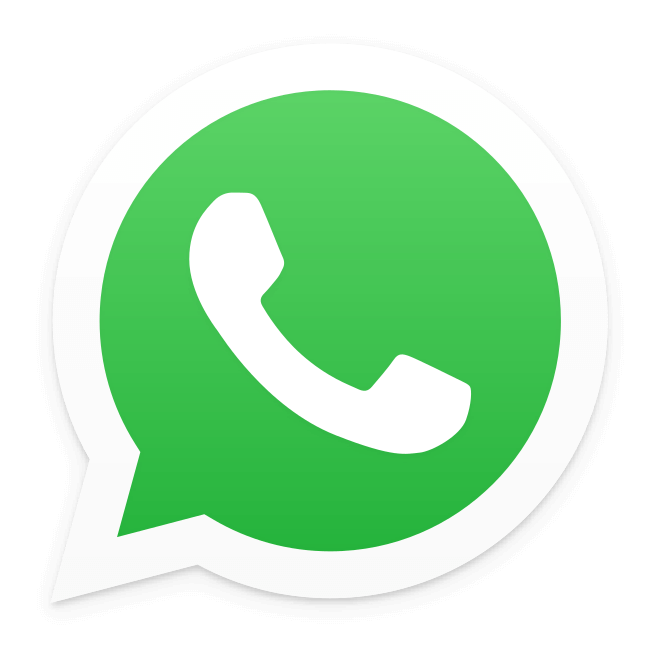 It is reliable and indispensable assistance for rescuers, geologists, oil-industry workers, hunters, and all the rest who desire to subjugate wild terrains in the most severe weather conditions. What is SHERP useful for?